Selecting the perfect suit is not easy. It is true especially for men who are not always into formal events that require them to wear suits. However, even for people who always go to formal occasions, finding the right outfit could also be tricky. These are some of the questions usually asked by people if they decide to buy made to measure suits. What is the right method to measure the body? When you visit a local tailor, he will do the measurements. You might receive questions on which option you prefer. For instance, the tailor will ask you if you want the suit to be tighter or looser. This session will finish in a few minutes. It could be tricky though if you decide to purchase online. You will end up doing the measurements yourself. The shoulder is crucial when making a suit. Make sure that you measure from the base of the neck in the middle of the shoulder and move along to the tip of the shoulder. For measurements under the arms, you need to wrap the measuring tape around the fullest portion of your arm just above the elbow. For the arm length, you need to slightly bend the arm and measure from the tip of the shoulder over the elbow until the wrist line. You might have to ask assistance as it is not easy. The rule is to cover your hands with the sleeves slightly. Are made to measure suits better than off-the-rack ones? Definitely! With ready-to-wear clothing, you choose from whatever is available. If you want to make the necessary adjustments, you need to ask for help from a tailor and spend money again. Made to measure suits will fit your body. The suit is perfect for you, and you can decide on several aspects of the details. Even if you have to pay a bit more, it is still worth the price. What is the best suit colour for a job interview? Blue is a dominant colour, and it is perfect for a job interview. It radiates authority, trust and conviction. Navy blue is a highly suggested option since it looks relaxing. It also blends well with any skin tone. Some people would recommend wearing black since it is the traditional suit colour for almost all occasions. Black is safe and easy to match with accessories. The problem is that a job interview is not the time for you to be safe. 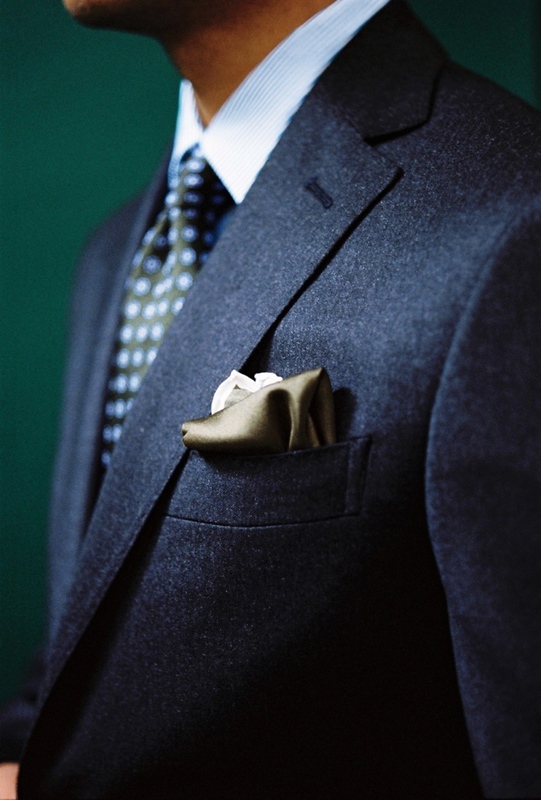 Your goal is to stand out, and navy blue will help you achieve it, without overwhelming anyone. What suit colour is most versatile? If you still do not know which one to buy because of the colour options, the safest option is black. You can wear it anywhere. You can also wear it several times, and no one would notice. Whether it is a happy event like a wedding or a sad event like a funeral, you will still look amazing in black. Now that you know the right answers to these questions, it is time to start shopping.